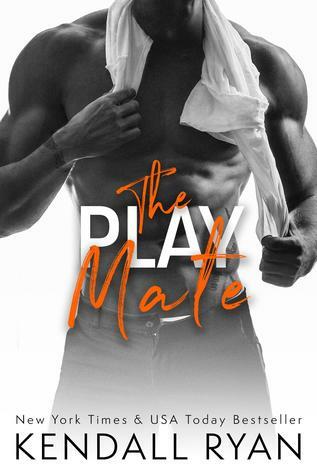 The Play Mate was a quick, fun read. Kendall Ryan has done it again! I love this series. Evie has always had a crush on her older brother’s best friend. 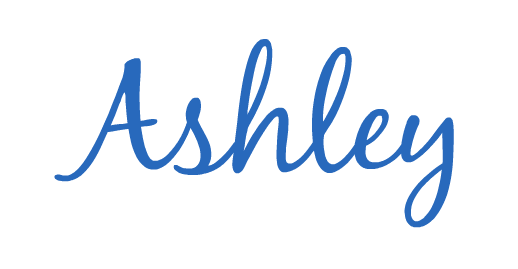 After graduating college and taking a trip with her friend Maggie, she has her sights set on Seth. She has a plan to seduce him and re-do her first sexual experience. Smith has come to Paris to visit his best friend and figure out numbers for his business. He was determined to fight off his attraction to Evie. That’s hard to do when she shows in your bed and is suppose to be a one time thing. Seth and Evie have to figure how to work together and hide everything from Cullen. Will these two make it work and finally tell Cullen? This was a fun read with lots of sexiness in it. I can’t wait for the next book in this series. Thanks for review nee to read asap!